Yesterday saw a big win for UKIP in the by-election to fill the vacancy for Shepway South on Maidstone Borough Council left by the death of another UKIP councillor, David Sargeant, in May. 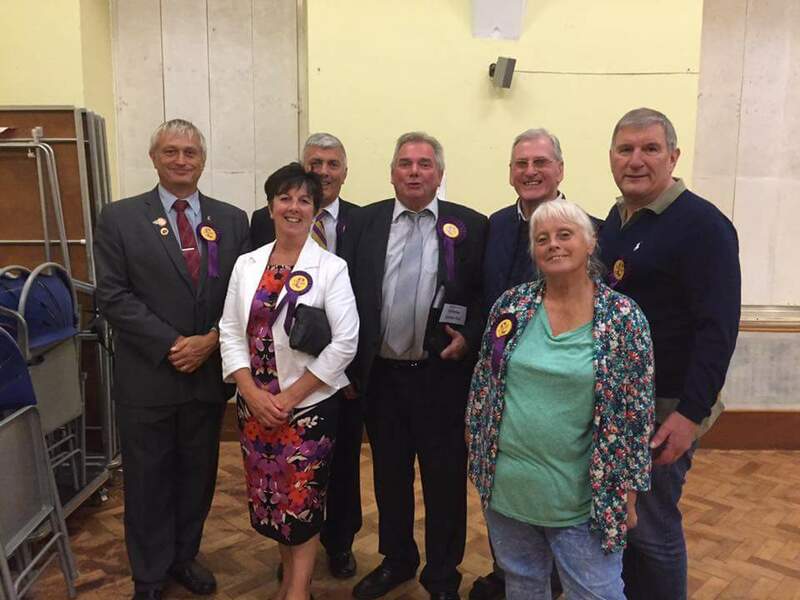 John Barned took an impressive 45.2% of the vote, increasing UKIP's vote share to win the election. He had more than double the votes of the second placed Conservative.